Last fall, Visit Spokane teamed up with Google to gather volunteers to walk certain routes with a Google Trekker camera strapped to their back. 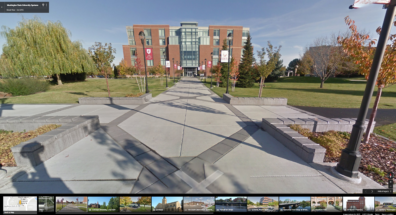 One of the locations Visit Spokane chose was the WSU Spokane campus, and the end result is now available. Take a virtual walk around campus here.